The combo of Current Affairs Jan to Mar 2017 will be beneficial for aspirants preparing for various competitive exams. In this Combo, every hottest news is mentioned and is explained with in-depth analysis for your better understanding. All the news of the month that is important on competitive exams point of view is highlighted in this combo. 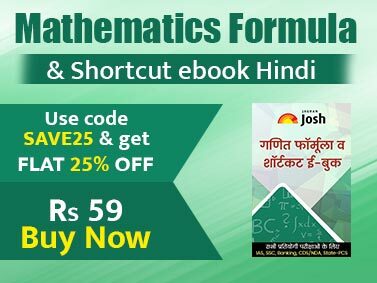 In addition, key questions are also included for quick revision. 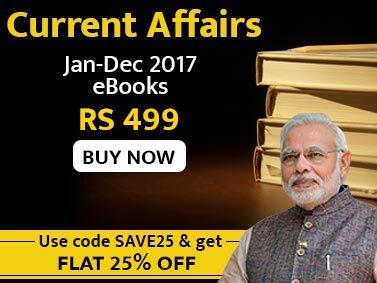 Simply buy this latest current affairs combo and stay ahead in the competition.